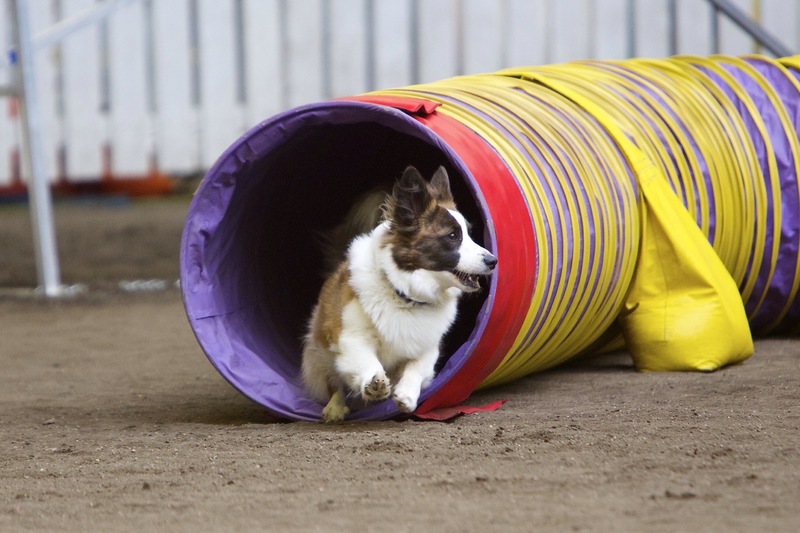 Da Big O has been on a roll playing her new game– agility. Last February we began exploring this new game and it became quickly evident that this was her thing! (She was really bored doing obedience, she semi enjoyed the pace of rally, and sheep…well she sat in the shade and watched me move sheep.). 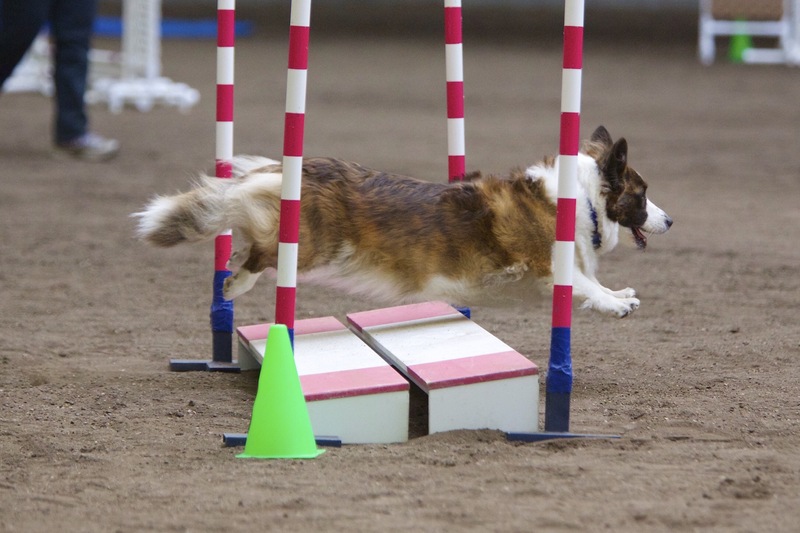 But this game called agility she is focused and smiling all the time! 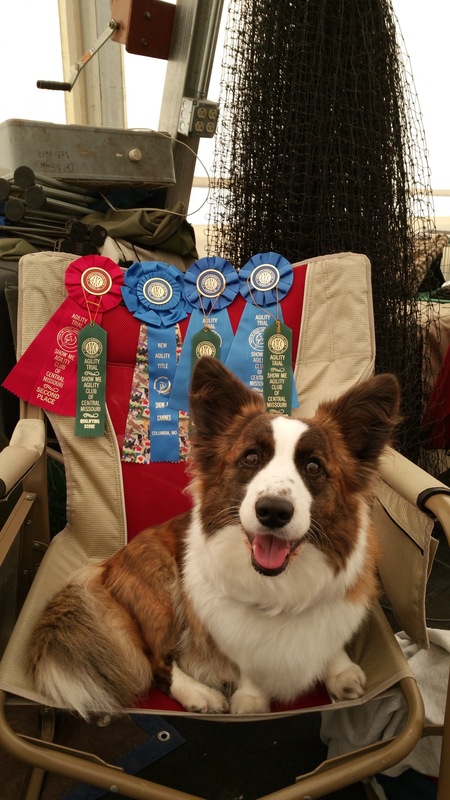 In four trials, she achieved both novice titles and has 2Q’s in open jumpers and 1Q in standard. 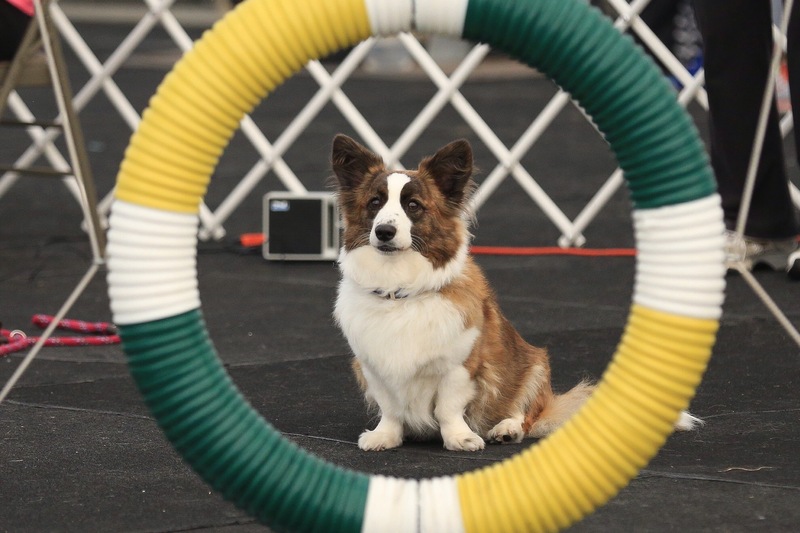 I would like to thank Laura Knoll (The Knoble Dog) publicly for piloting Big O to her NAJ title and 2 Q’s toward her NA title. I racked up my knee and needed a hand to keep O in the game, and not only did Laura step in to help, O had the best time playing with someone who can really run! Canine beauty in motion. GO GIRL GO! Confidentiality Statement: This electronic message, including attachments, is confidential and/or may include proprietary content or intellectual property. This message is intended for the sole use of the individual(s) or entity named above. If you have received this message by mistake, please notify the sender by return e-mail immediately and delete this message from your system. If you are not the intended recipient, be aware that any disclosure, copying, distribution or use of the contents of this information is strictly prohibited. Just love her attitude What a cutie. Have to say she is a lot like her bro. Pip!